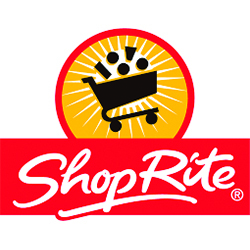 Short Business Description: Shop Rite Mayfair Philly Supermarket with fresh prepared foods and groceries. Grocery shopping made easy! 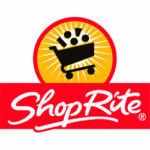 Imagine everything you need for savings, recipes, and coupons for both in-store and online.